Speak with our friendly team to find the right model for your project. 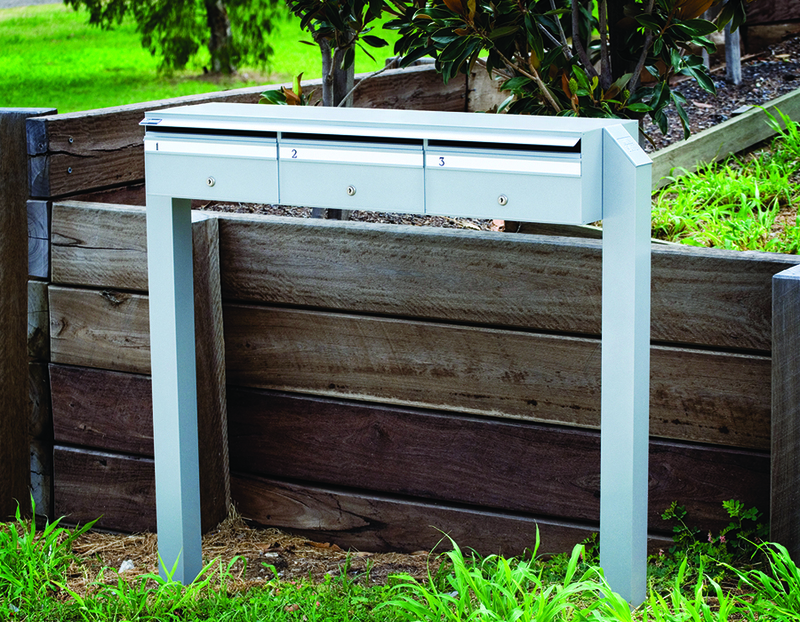 The MSF is our best-selling mailbox, chances are you've seen them on a project before. 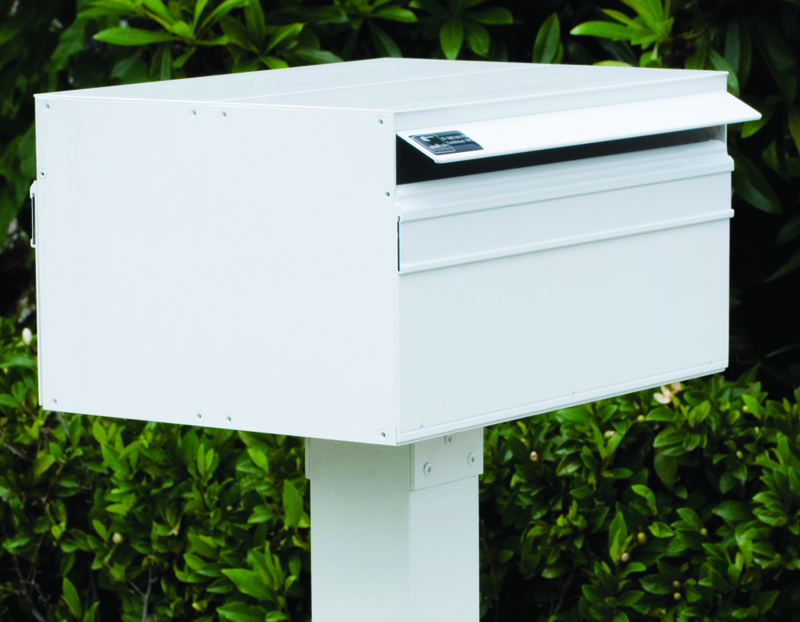 Designed as our standard A4 letterbox, this range is a cost-effective solution to suit most applications. 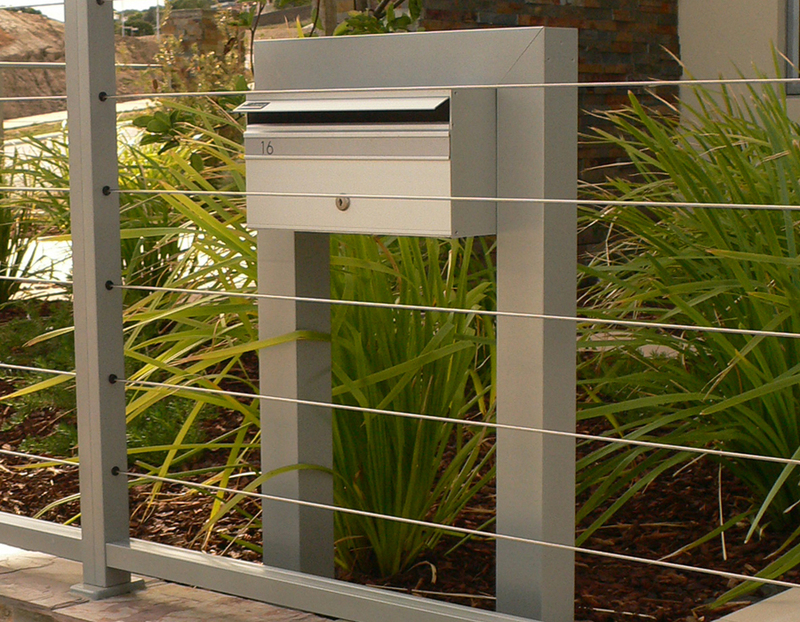 Featuring a 2mm surround frame with the external rivets and screws counter-sunk for safety and appearance, this model is perfect for streamlined design installations. See the chart below, contact our sales team for assistance for more information. 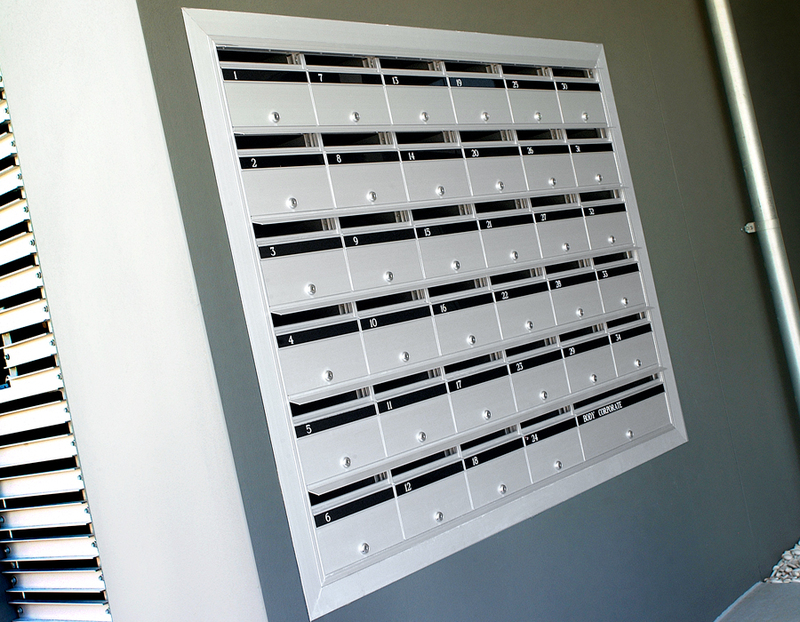 Project containing a bank of 70 mailboxes would require 7 rows and 10 columns. 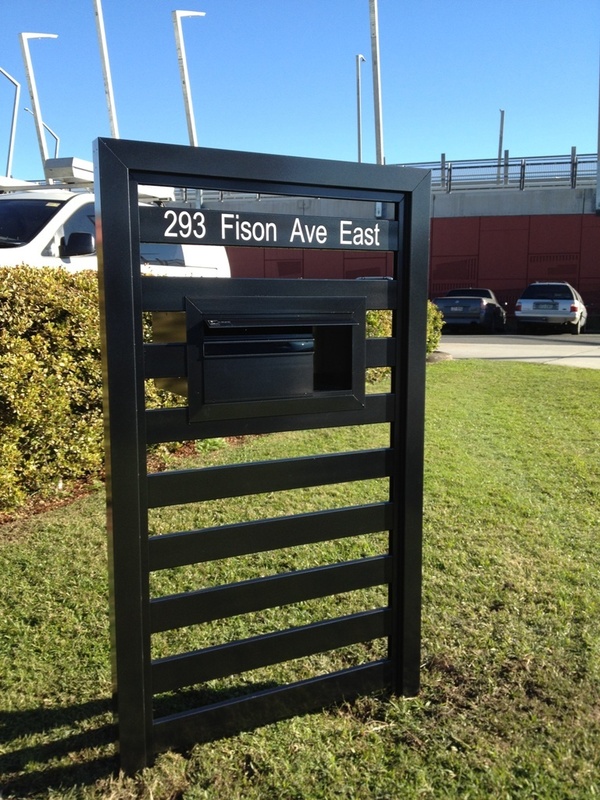 Our in-house powder coating facility ensures quality control of the product from beginning to end. Disclaimer: Two-tone colours available on request. The colours represented above are as close to the actual colours as modern Coloursync Technology will allow and should only be used as a guide. All other Dulux Duralloy powder coating colours are available at an additional charge. Please contact us for more information. 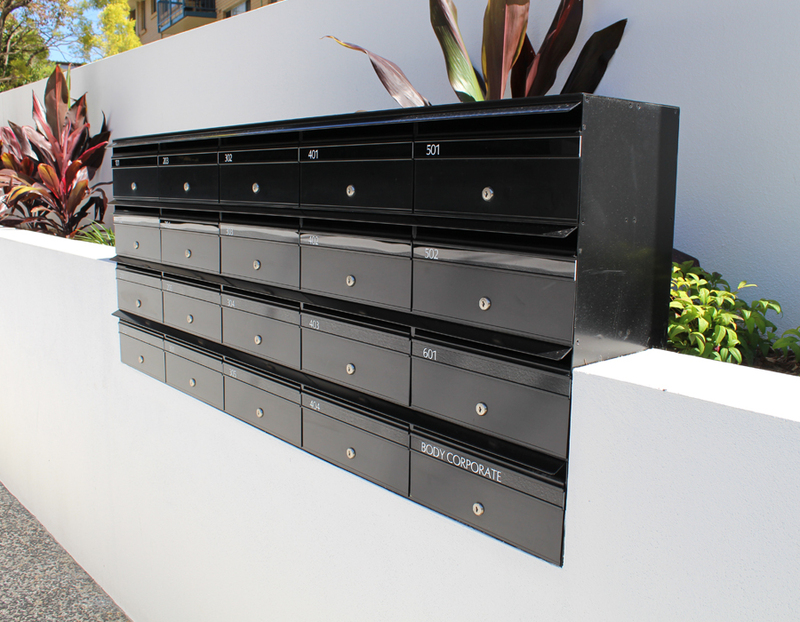 We offer a range of 21 fonts for the engraved strips to personalise your mailbox and to suit the style of your construction.